Every community working to fill the affordable housing gap is confronted with these myths. But we all know that having a place to call home—a place to feel secure—is foundational. Knowing that you can remain in your home without fear of being forced to leave makes a world of difference. The National Low Income Housing Coalition found a full-time minimum wage worker would have to work between 69 and 174 hours a week, depending on the state, to pay for an “affordable” two-bedroom rental unit (the federal government defines affordable as 30 percent of a person’s income). 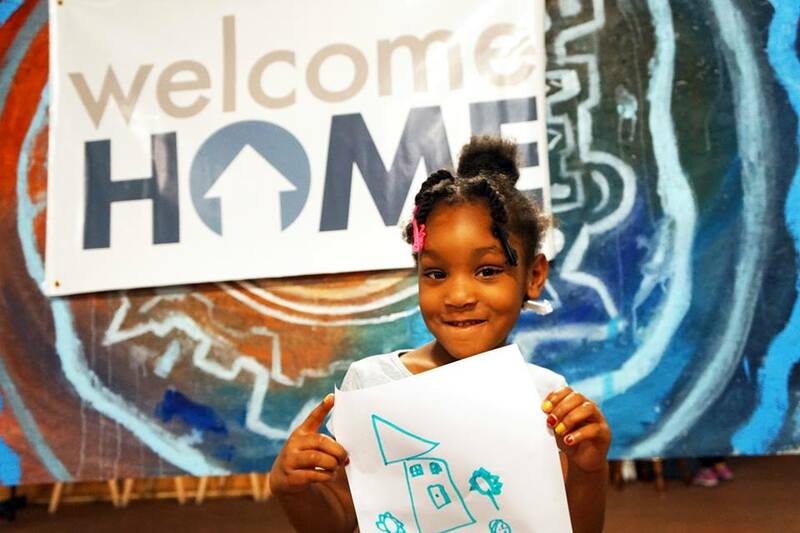 At Welcome Home, we believe that in order to build voter confidence and impact policy, we need to also work shift the dominant narrative about affordable housing and houselessness and center voices of those most impacted in the policy making process. We partner with non-profit housing developers to offer community tours highlighting affordable housing in the metropolitan region. Our tours shift the narrative on what affordable housing looks like while sharing the financing challenges to getting it built. Check out this link for upcoming tours and details. 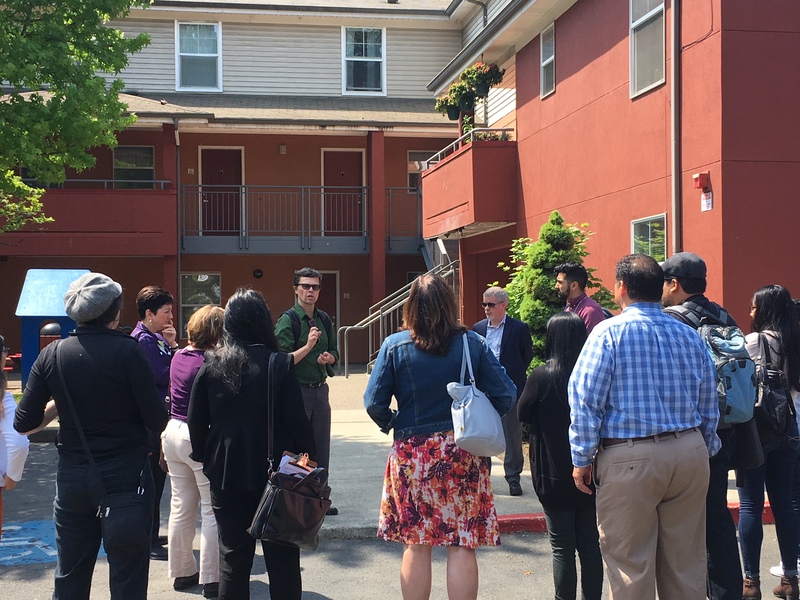 Community members touring The Barcelona at Beaverton on June 18th, co-hosted by Community Partners for Affordable Housing. 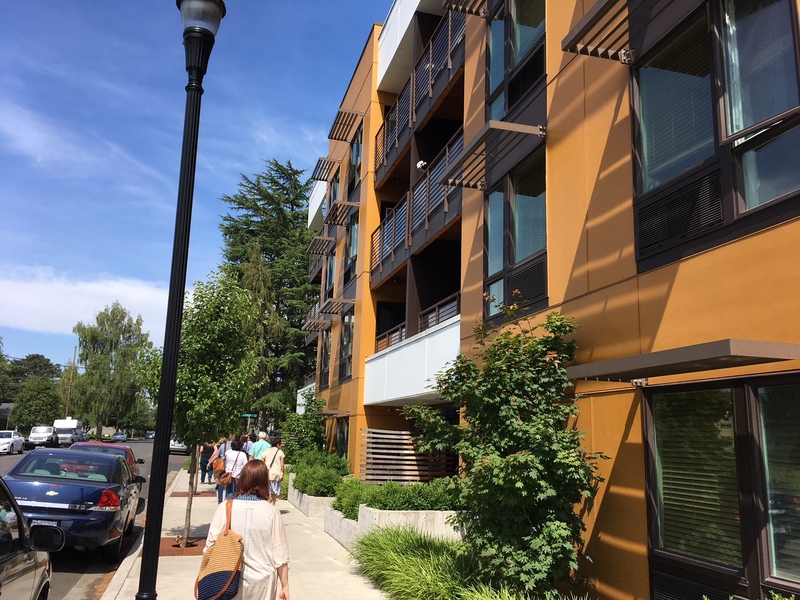 Touring Sierra West Apartments in Downtown Hillsboro on May 17th, co-hosted by Bienestar. We facilitate housing workshops to activate community's members passion and energy for affordable homes. We develop and expand on housing justice tools specific to communities of color and low-income communities. We are built on a foundation of community and volunteer engagement by educating community members on protected affordable housing. We develop skills that hone communication messages that embolden community members to be part of the housing justice movement. Our workshops amplify voices and impact of culturally specific organizations and leaders of color on the work of coalition and affordable housing. Stay tuned for updates on upcoming workshops!